In Undistorted God: Reclaiming Faith Despite the Cultural Noise, with chapter titles like Largesse of God, Rhythm of God, Motion of God, House of God, Ray Waddle's often energetic yet deeply reflective reports on his own experiences of God's presence or non-presence in his life create a wild, orthodox, and appealing model for our own journaling, blogging, or book-writing. Despite Undistorted God mainly featuring the author's own story, at almost every single juncture he places himself solidly within the two-thousand years (plus) history of the people of God in Jesus Christ, and demonstrates the centrality of Eucharist and prayer in his journey. Whilst reading the book, I alternated between, "what an astonishing life!" 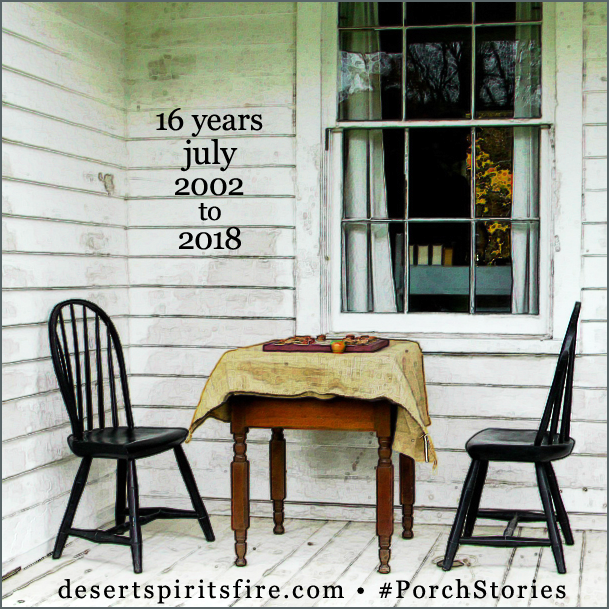 and "I so could begin getting out of my own head and my own pain, I truly could move beyond the clutter, chatter, noise (and sometimes silence of) other people and media outlets, and even be more open to God's real, undistorted rhythms, largesse, rebirth... in my own life and world." 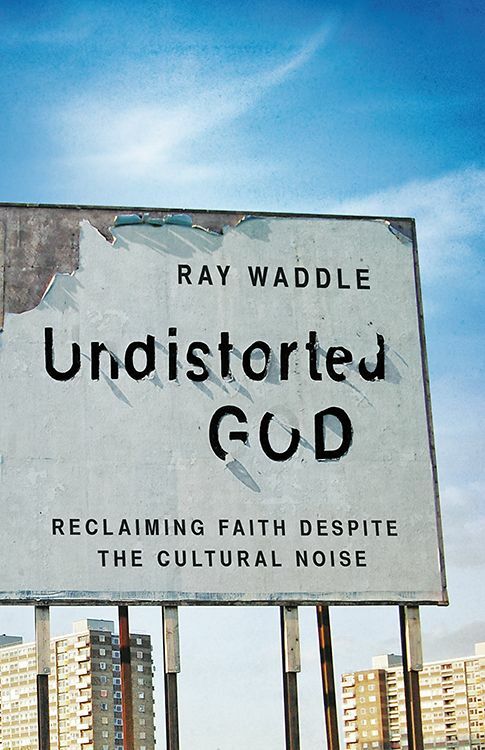 In response to its inspiration, I'm planning at least to journal some along the style of Ray Waddle's Undistorted God—possibly even write some posts for this blog. Legal Notice in accordance with the Federal Trade Commission's 16 CFR Part 255: I received a copy of this book via Amazon Vine with no obligation to write a positive review. my amazon review: I'm going to do this, too! The book title reminds me of Martin Luther's "the God who became small―small enough to die: for us." The gorgeous sky/ocean cover photo that wraps around front to back reminds me of "I hope you still feel small when you stand beside the ocean" in Mark Sanders' and Tia Sillers' song "I Hope You Dance." 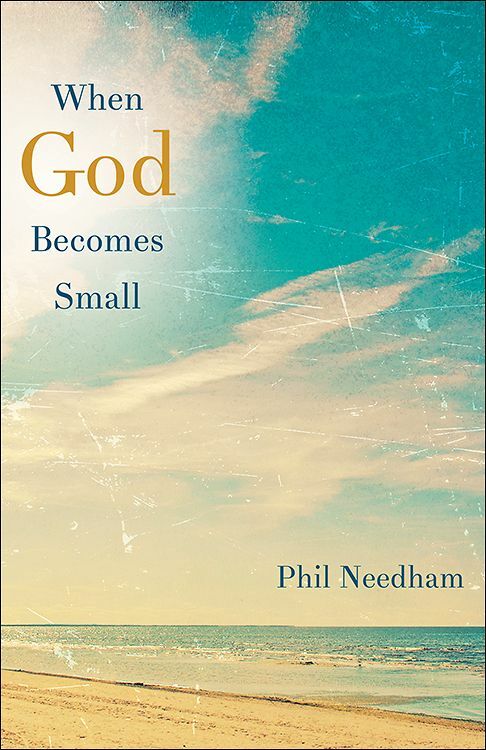 Either due to my being slow picking up his general style, or to author Phil Needham's getting into his ideas slowly, at first I found When God Becomes Small somewhat disappointing, but I don't know what I expected to find. However, as soon as I got beyond the first chapter, I realized we need to keep rehearing and relearning this message of God's presence in and passion for the minutiae of everyday, (to cite a famous phrase) God's "preferential option" for powerless people, of God's choosing to transform society and world amidst barely noticed events. Among those barely noticed events, the birth of a baby in a Bethlehem stable. Our central Christian hermeneutic is God's incarnation, enfleshment, in the "smallness" of a human creature. Throughout the pages of this book, Needham reminds us of ways to live, appreciate, and celebrate daily life in all the micro stuff that surrounds us and encounters us. I minored in urban studies, but hadn't recently brought together the fact that a mega-metropolis like London is so huge because of all the neighborhoods that built connections (originally mainly roads for traveling) to each other. Phil Needham understands human obsession with super-sizing everything so well! The author points out how our frequent preoccupation with a remote, unapproachable, immutable, far away Divinity is far more Greek than it is Hebrew. The God of Hebrew scripture, the God of Abraham, Isaac, Jacob, the God who most fully self-reveals in the Aramaic Jew Jesus Christ, is a God near at hand, close by, a God who meets us in the everyday moment, in the most vulnerable among us. 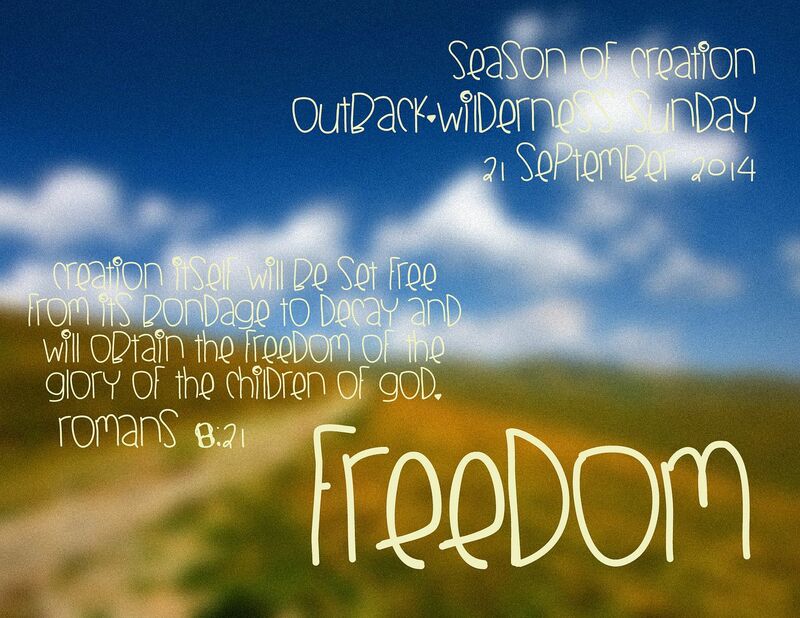 God who becomes part of our own stories―slow down; look around! However, having observed too many tasks done poorly within church building walls and at church-sponsored events, I love Phil's caution that real life lived out in small encounters does not mean sloppy, badly performed, embarrassingly inept. The prose flows gracefully through about 150 pages, so this would be an excellent book to loan to or maybe gift to that person you know who carries negative and inaccurate stereotypes about the church and about Christianity. 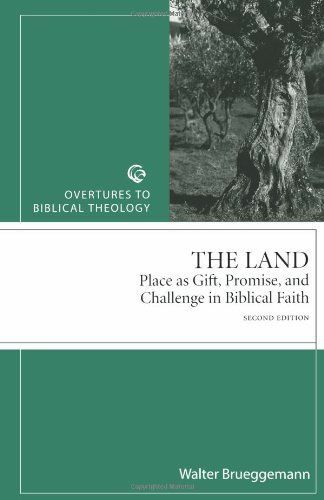 Phil Needham includes quotes and examples from some well-known and slightly lesser-known people; the bibliography at the end is a very manageable Works Cited. Legal Notice in accordance with the Federal Trade Commission's 16 CFR Part 255: I received a copy of this book from the publisher via Amazon Vine with no obligation to write a positive review. This time I'm blogging a combination book review and life reflection I've distilled into basics about the book for my Amazon review. Tables in the Wilderness is a memoir from a traditional-age 2012 university graduate; on the eve of my 30th birthday I announced I might finally be getting old enough to begin writing my own memoirs, and even though I'm older than I was then, and Preston Yancey is younger than I was at that time, I love Love LOVE this book! 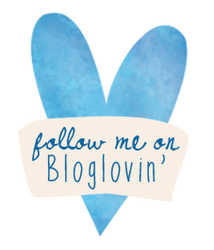 I love its easygoing kind of bloggish writing style, its not very structured organization, how it nonetheless moves along to a temporary resting place. In sometimes present tense, other times past, Preston chronicles a few years of his young adult wilderness wanderings as a Baylor University undergrad. This book tells part of the story that's my story that's the story of Israel's wilderness peregrinations. Tells the story of many who seek to journey faithfully with the God of history, attempt to live baptized in the world about them. How many times have I commented how the people who wrote down the words of scripture wrote theology at least as much as – probably more than – they wrote history? 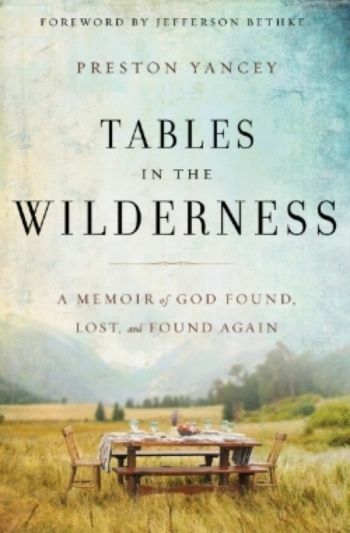 In Tables in the Wilderness, author-blogger Preston Yancey writes theology at least as much as he writes about the days of his life. For the most part my God-related reading has mostly been (overwhelmingly been) on the more formal, confessional, intellectual side of God-talk. But what a surprise, even to me! After claiming Tables in the Wilderness from Amazon Vine, I grabbed a few other books in the more prayerful, devotional categories from the Vine list. In addition, a couple months ago on the high recommendation of a friend, I got the kindle of Barbara Brown Taylor's Learning To Walk In the Dark, and want to begin reading it soon! Among other things, Preston Yancey's experience resonates with my own because of his ongoing observations of his own brokenness, and especially because of how he loves, appreciate, and seeks to understand the divine presence in the Eucharist (Holy Communion, Lord's Supper—like Preston, I trust I've learned to use those terms interchangeably, depending upon context). In fact, I knew I had to read the book because of the cover photo and book title. Like Preston, I mark time by the seasons of the liturgical year, and maybe need to be a little less know-it-all and not tell a totally unchurched stranger about my experiences during Epiphany 2010? 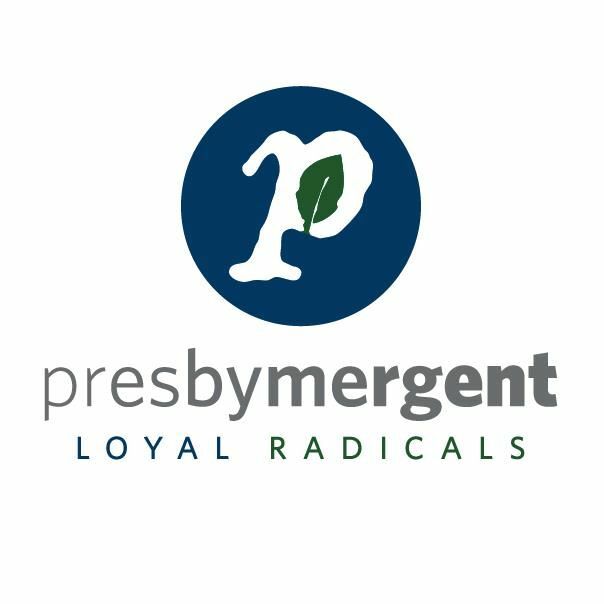 "...a community whose life, ministry and mission was activist, prayerful, devotional, worshiping, celebrating, biblically reflective and inclusive. The total balance in the congregation’s life, ministry and mission and in the lives of the individual members was awe-inspiring! First Mariner's was a small, very urban, American Baptist mission congregation, which showed me a model for ministry – especially inner-city, multi-cultural ministry – I’m still running with. Since that church was the first real home and the first real family I'd ever known, leaving its shelter, support and especially its spiritual provision left me endlessly yearning and constantly longing for what in my memories has become irreplaceable near-perfection. At First Mariners I fell in love with the BCP, Book of Common Prayer; at First Mariners I first prayed the canonical hours on weekend retreat. I remember going next door to the church to borrow the office books from the discalced Franciscans; I also recall the brothers walking around the snowy urban streets in their sandals, recollect their presence at community and political meetings. I also found myself some weeks at Wednesday morning eucharist at University Lutheran, which my Baptist pastor had suggested to me because I was starting to love theology. Author Yancey was raised southern baptist, and when he began exploring and learning other ecclesiastical traditions (mostly Anglicanism, Episcopal Church USA), a couple of his counselors advised him to find and stick with what you could call a denominational home, or at least a home within a particular, definable church tradition. I've described my own theology as "quite well examined with a hint of Luther, a slice of Calvin," and so it tends to be, so that places me pretty much within the confessional traditions of the churches of the continental European Reformation. You know I love the sacraments, the liturgy, the city, the desert, the beach, the church, and the world. But have I found a settled place within a particular tradition or not? No, not yet, not really. But like Preston and so many others throughout the centuries, whatever else has been going on (and these have been bleak years), by grace I do whatever I can to participate in at least one Eucharistic liturgy each week. And yep, I place myself well within the broader traditions of the church because I am within them, sometimes solidly, at other times marginally. As I explained probably most recently in my blog and review of Reclaiming the Heidelberg Catechism, "Our Holy-Spirit created individual faith is always the common faith of the church." What else did I especially like about Tables in the Wilderness? I enjoyed yet envied Preston's interactions and ongoing relationships with his faithful (interesting, unusual, supportive, etc.) friends. His observations about church architecture, including Church of No Windows, made me want to write about a few church structures I've known, including those in the distant past I don't have and can't take pictures of. Also again made me too aware of how I love to hang around the church building, campus, complex as much as possible. Don't we all "test God in our hearts" and demand the food, community, companionship, healthy air, human presence we crave and need? And despite our intensive, extensive yearnings, longings, and cravings, you know it's only by grace that we even imagine approaching the Table of Grace, that eschatological wilderness banquet, the ultimate earth day celebration. 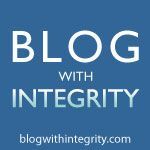 My current blog header promises, And in this mountain shall the Lord of hosts make unto all people a feast of fat things, a feast of wines on the lees, and he will swallow up death forever." Isaiah 25:6, 8a Before that day of fully realized eschatology comes to earth, the Lord of Hosts will keep on keepin' on setting Tables in the Wilderness and welcoming all of us to those wilderness feasts: Jesus Christ, the Bread of Life; Jesus Christ, the Cup of Salvation. Amen! There's chapter-specific suggested reading in the back of the book, plus "Reading Guide and Questions" for each chapter. My pre-publication copy may be missing other features, such as photographs or other illustrations. Although the first edition will be hardbound, I truly prefer the easy, bendable feel of the paperback in my hands, and despite probably missing features, I'm happy to have this version. Legal Notice in accordance with the Federal Trade Commission's 16 CFR Part 255: I received a pre-publication Advance Reading Copy of this book from the publisher via Amazon Vine with no obligation to write a positive review. 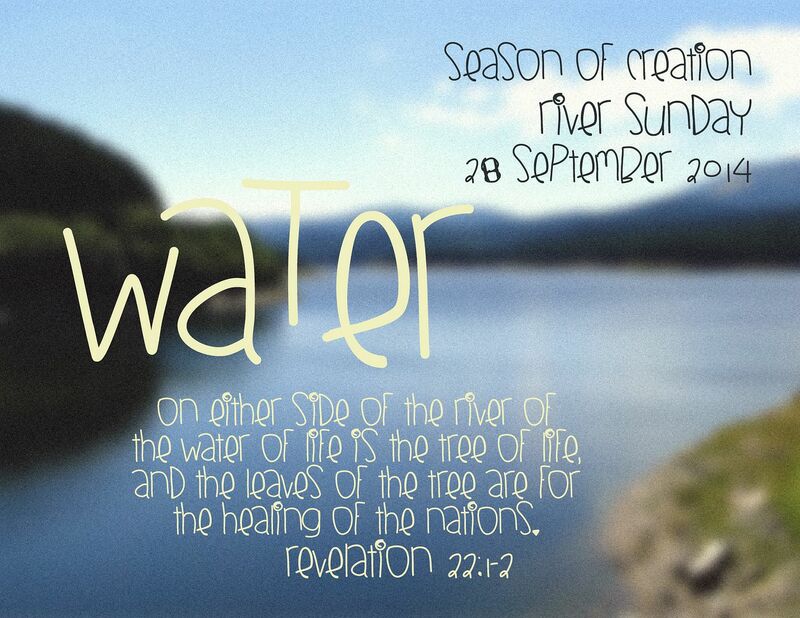 God of all creation, at the dawn of time rivers flowed over mountains and through valleys; we ask that in the Spirit of life we may live faithfully to our baptism with water and the word, that the rivers of the new creation would flow freely and provide healing to all the nations. In the name of Jesus the Christ, Amen! God of the covenanted faith-filled journey homeward, in the exodus desert you formed a people after your own heart as you led them toward the land of promise. We ask that you would lead us to trust you in our moment by moment wanderings, that we might freely serve as your gracious presence in the world. In Jesus' name, Amen! 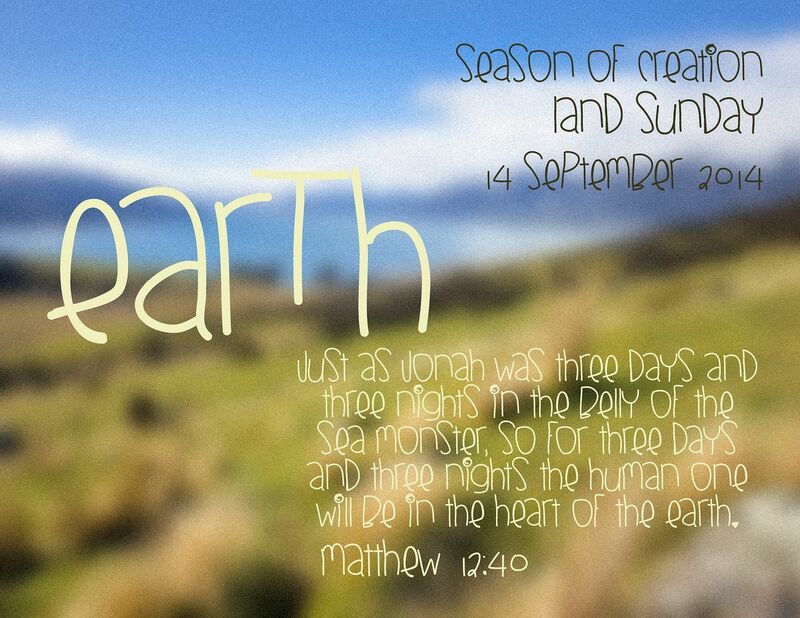 Holy God, you chose to live among us in a body formed from the soil of the earth and you promised to lead your people into an inalienable land you would show them; in your Spirit may we live faithfully to your call to steward the land, that it would become safe living space and produce life-sustaining food for all creation. In the name of Jesus the Christ, your son and our brother, Amen! 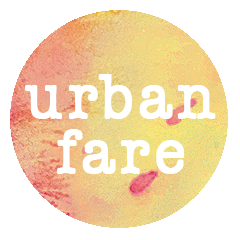 If someone told you they were coming to your city/state/country for the first time, what five things would you recommend that they be sure to see or do? This might be a city, national park, historic site, restaurant or other attraction. Have at it, and share the link to your blog in the comments below. Be sure to visit and comment on other participants’ efforts today, too. Oh, the places we can go! 1. I'm concentrating only on this city because including state and country would make a blog post at least 100 items long! My header pic is Star of India, the oldest active sailing ship in the world! The annual Festival of Sail happened here last weekend, with sails around the Big Bay and visits by several other ships. Of those visitors, I especially love Bill of Rights with her fabled history, and American Pride with her handsomely distinctive red sails. 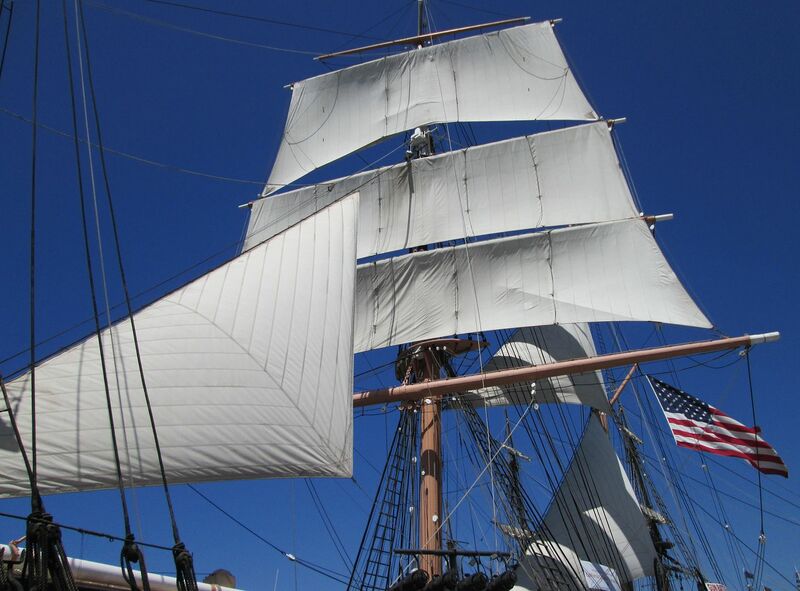 However, I'm featuring Star of India because San Diego is her home port—as it also is for Californian, the official Tall Ship of the Republic of California. 2. This is the Unified (air, sea, land) Port of San Diego, and Tijuana-San Ysidro is the busiest land border in the world. Because the world is post-911, crossing into Mexico and then back into USA no longer is the hop, skip, and jump it used to be, but you'll still probably enjoy being a turista along Avenida Revolución and maybe even venture into some of side streets and byways. 3. In Southern California indeed we do have four seasons! 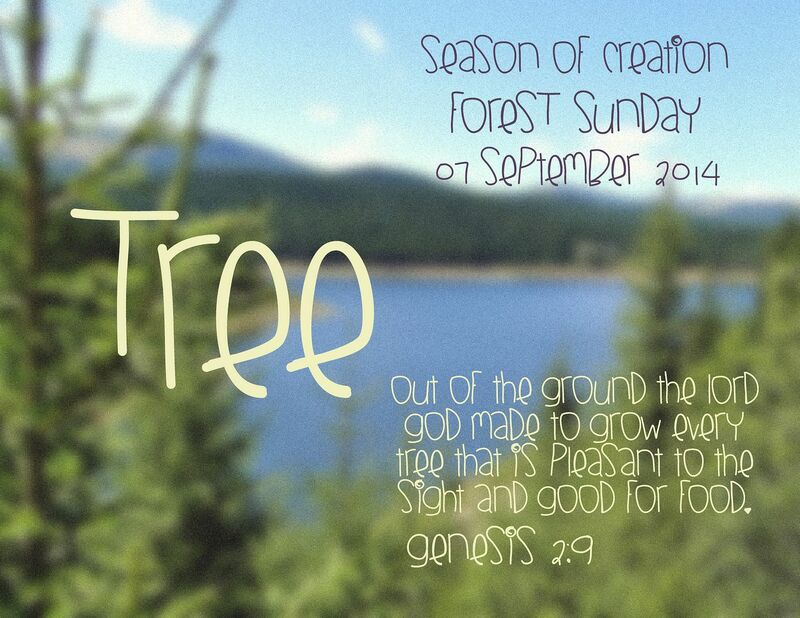 To experience real autumn, go into the Julian mountains during the next couple months for a slice of apple pie. A little later on during January or February, the town of Julian and environs will offer you that winter snow experience. 4. Maybe particularly during spring, and probably especially if it's a spectacular blooming year, you need to visit the Anza-Borrego Desert. 5. You probably would like to spend an hour or a day on the beach when you visit this coastal desert? Pacific Beach and Mission Beach are popular, crowded, and noisy—for a bit more class and comfort, try La Jolla Shores or Windansea. God of all creation, God of all seasons, you made rivers and streams and planted a garden; trees grew out of the ground and the earth breathed. May we receive and retain your life-giving Spirit that we would faithfully care for the rivers, the gardens and the forests, so that everything in creation would continue to breathe in wholeness and health, to the glory of your name, amen!